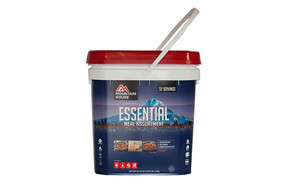 Meal Variety - Just because it’s built for an emergency, doesn’t mean it needs to taste like it. There are plenty of kits out there with multiple servings and a variety in flavor/consistency, so you don’t get bored with what you’re eating. Number of Servings - Whether it’s just for you or for a small group, factor this in. Take into consideration the possibility of having additional, unexpected members with you. Disaster is never convenient. 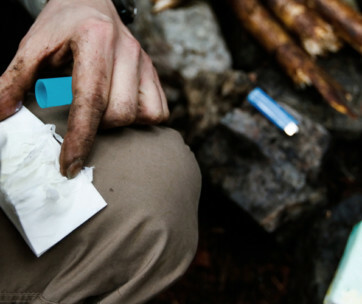 Portability - The fewer utensils and additives your kit has, the easier it will be to carry. 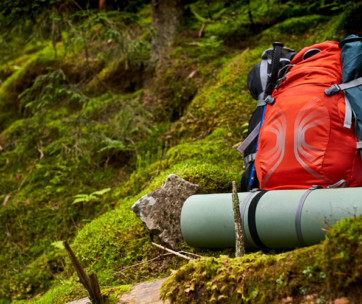 There’s an art to packing a lightweight and effective bug-out bag. 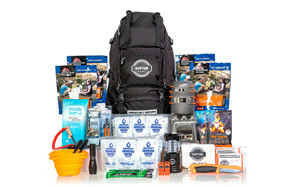 Preparation - On average, preparation on all of these kits are extremely simple to achieve. Preparation is set to take the same amount of time. 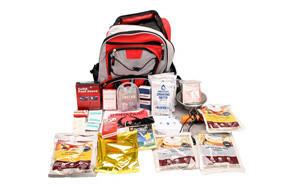 Calories - You want high calorie contents in your emergency food kits. Most of these come with 800 to 3,600 per serving, allowing you to maintain your body weight and energy levels. Ingredients - Every kit has brand-specific ingredients. More often than not, there are not a lot of preservatives or chemicals in these foods. They are kept by air-tight sealing and proper packaging, focusing on nutrition above all else. Taste - We’re not going to lie: these aren’t all going to taste pretty. We have some tips to increase the flavor of your emergency food in the guide below. As time has gone on, the initial taste of survival food has gotten much better. Packaging - Light and moisture are bad for your stored foods. 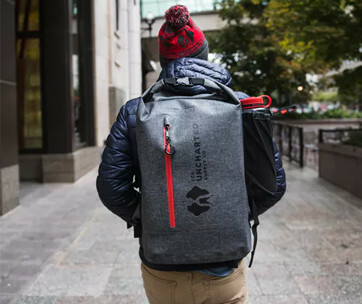 Packaging comes in the form of aluminum cans, thermal-resistant and anti light-permeable packages, and airtight, food-safe containers. Shelf Life - One of the biggest factors is, how long will your food last for? We cover the averages and other information below, but keep this in mind during the purchase process so you can adequately plan for its eventual replacement if you don’t end up using it within the shelf life time frame.